No jewelry making skills? No problem! 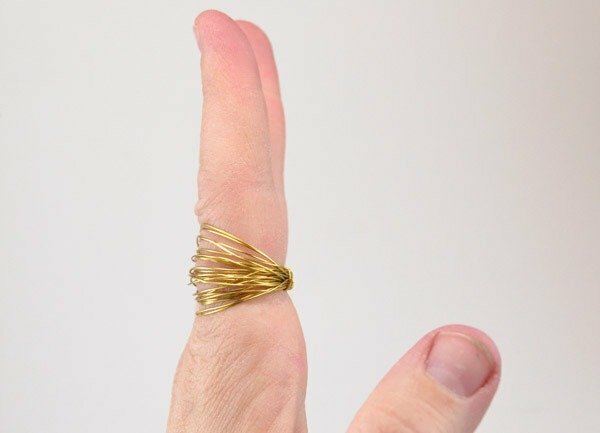 These wire wrapped rings are very easy!